Every company now wants to display their product to the customers in the form of beautiful designs. Anything that looks good will surely catch the attention of the people across the globe. The designers are the best people to give a catchy look to any brand or company logo. The designers make use of artistic fonts to make the logo or brand name wonderful. These fonts are used in various fields and for making stylish poster these fonts are indeed amazing. In this article I will take you to a tour of Fancy Fonts which you will find beneficial for you and you can even those fonts as per the requirement of your designing projects. This particular font is known as author font. The font has sans-serif typeface and is useful in several designing projects. 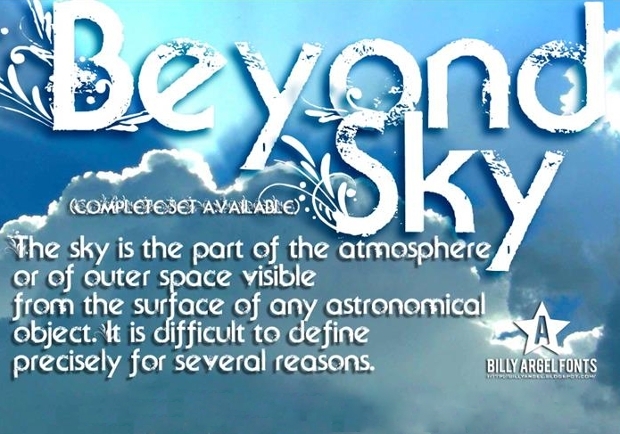 This font is available in both bold and regular version. The file comprises of both OTF and TTF file. This font is considered to be the ideal for brand names, logos, advertising presentation, stylish posters and short phrases. 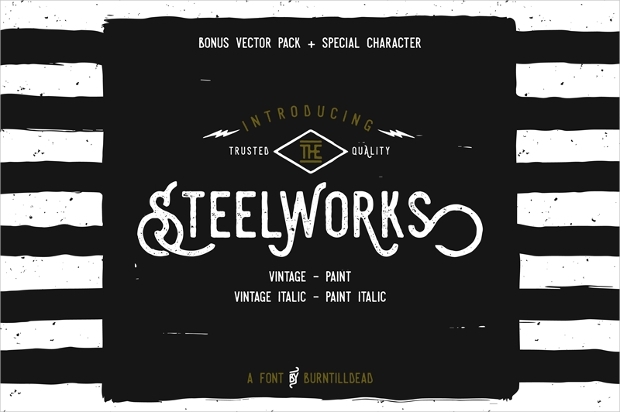 This font is magnificent with a combination of smooth curves and strict lines. A unique harmony is maintained in this font. 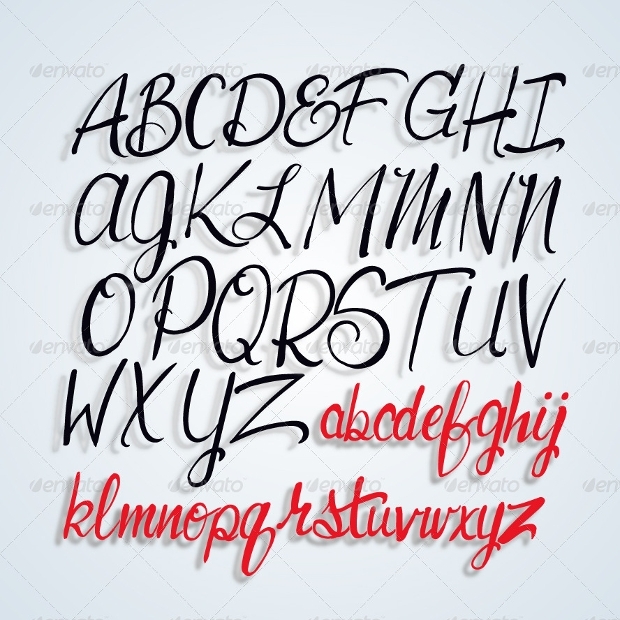 If you want to give your design a creative as well as fresh look then use this font in your design. It is in TTF file and has amazing 405 glyphs. This font can be used in many projects and is appropriate. It is algae fonts and can be used on book covers, designing logos as well as in quote, etc. 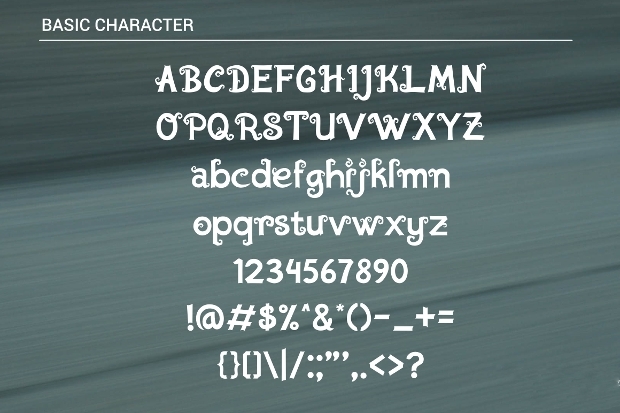 Basic characters are available and the file is in OTF file. 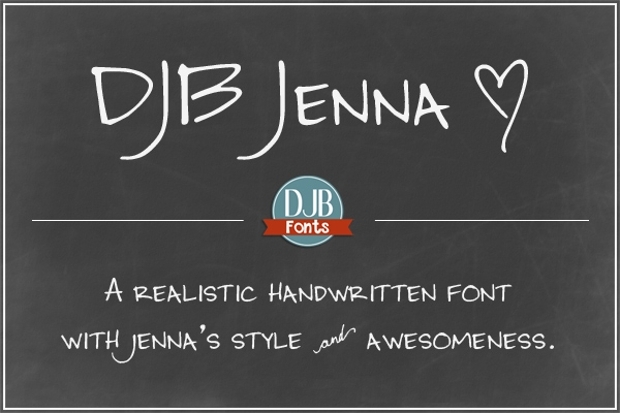 If you want to add lettering in your design then this is the ultimate font for you. 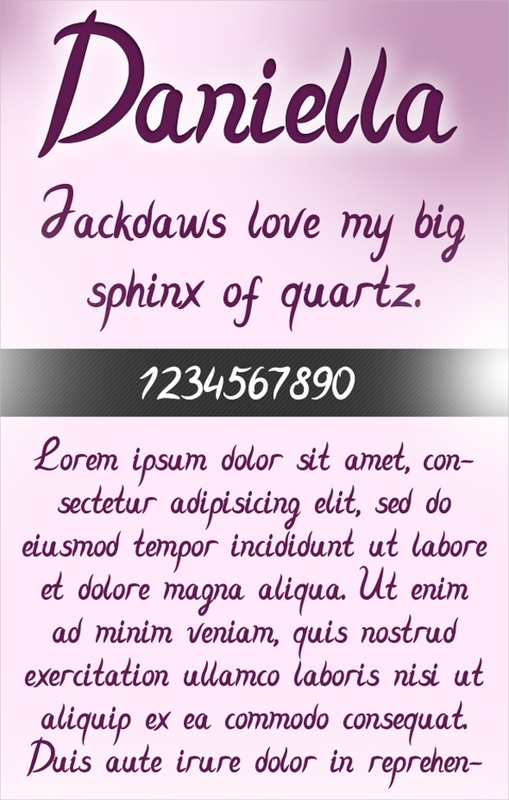 This font is editable and available in various formats. T-shirt designing is in vogue and this font is apt for t-shirts. The other uses of this font include name designing; can be used for designing logos and even in designing magazines. It is an elegant brush script typeface. 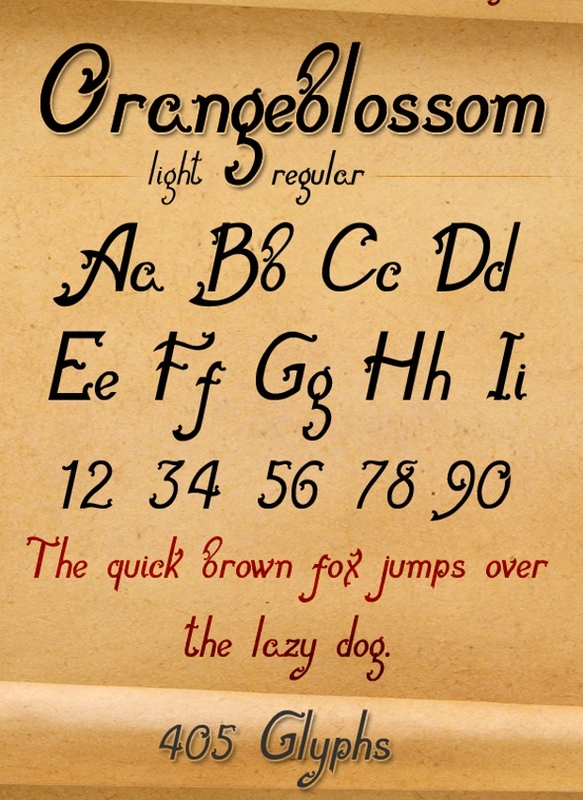 This beautiful font comes with both uppercase as well as lowercase characters. This font supports international language. 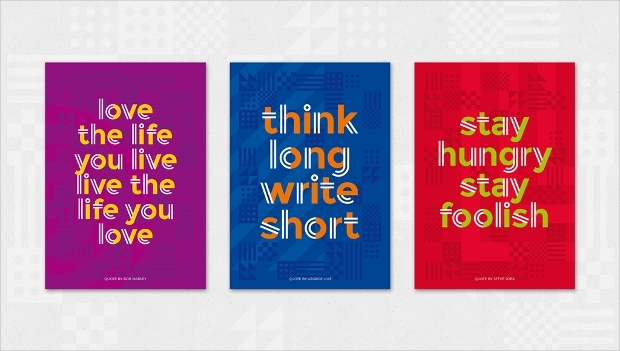 This beautiful typeface has two versions that will make your design decorative. They are Grandpiano Black and Grandpiano White. The font is indeed classy, decorative and can be read easily. It is a superb unicase typeface and can be used on the wedding and baby shower invitation cards. 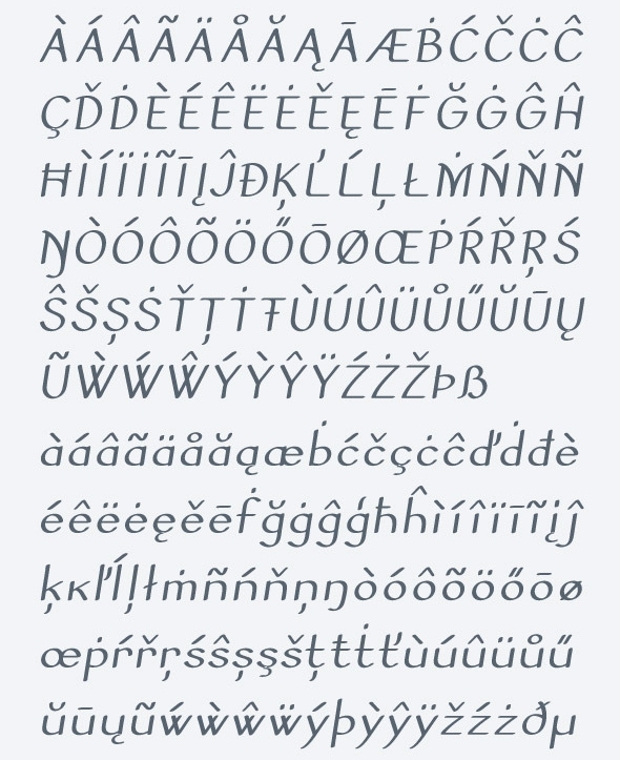 Characters in this font are in European language. 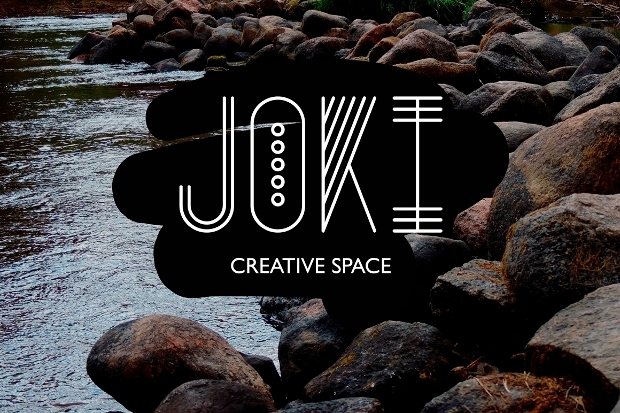 It is a beautiful sketchy creative font that will give your work a creative and fresh look. It comprises of 313 wonderful glyphs and it is in TTF file. 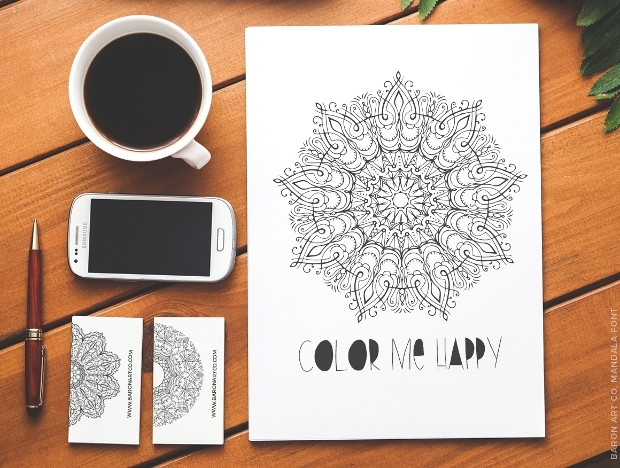 This font readily gives you access to 25 hand-drawn Mandalas, all are built in one typeface and they are easily accessible for designing any project. 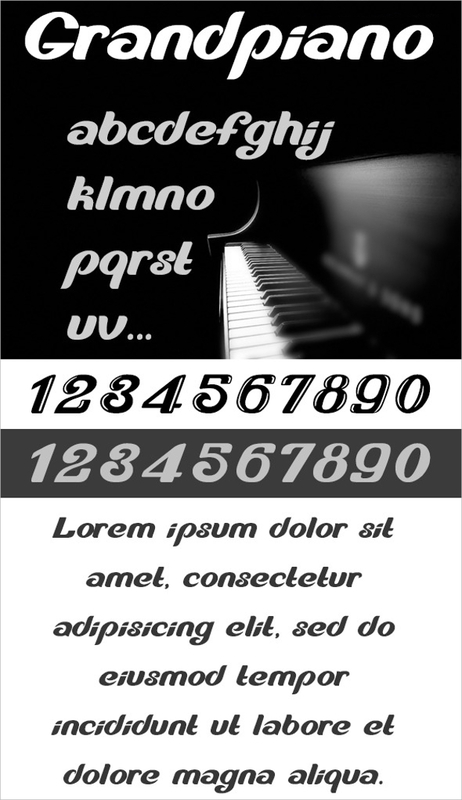 With this font come eight high-resolution backgrounds. The file size is quite larger. So when you will install in your system it might take some time. It is a tough job for the designers to find the right font for their design. Most of the time the designers becomes confused which font to choose for their project and ends up choosing the typeface that hardly goes with the project. So for your benefit, the above-mentioned list will come to your great help and you will able to select the best typeface for your design. You no longer have to look for the fonts here and there. 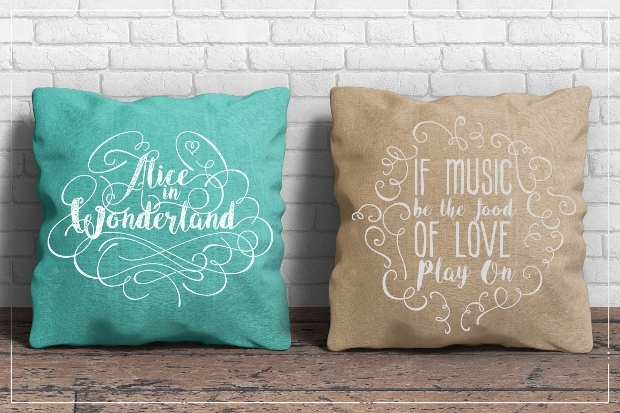 Besides the fonts mentioned above you can also use Disney Fonts, Wedding Fonts and Cursive Fonts in your design. 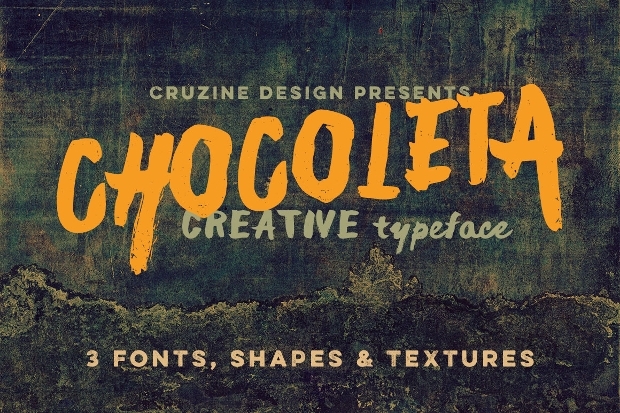 Make your design creative with the use of these beautiful fonts.